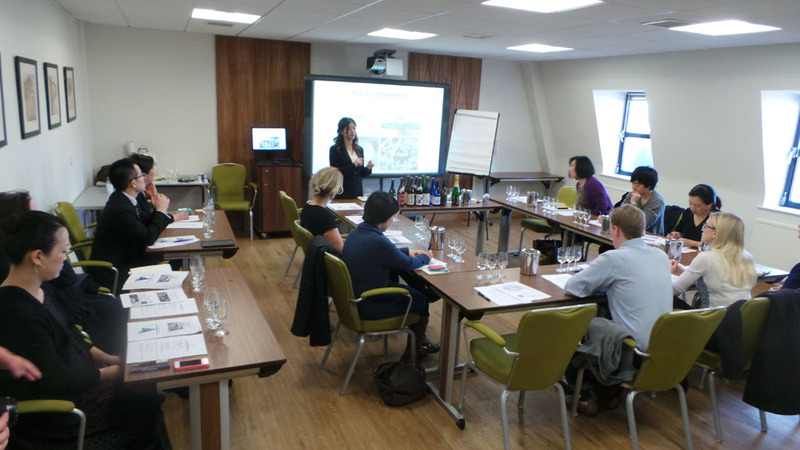 The Wine and Spirit Education Trust (WSET) has announced the launch of a new specialist qualification devoted to sake. 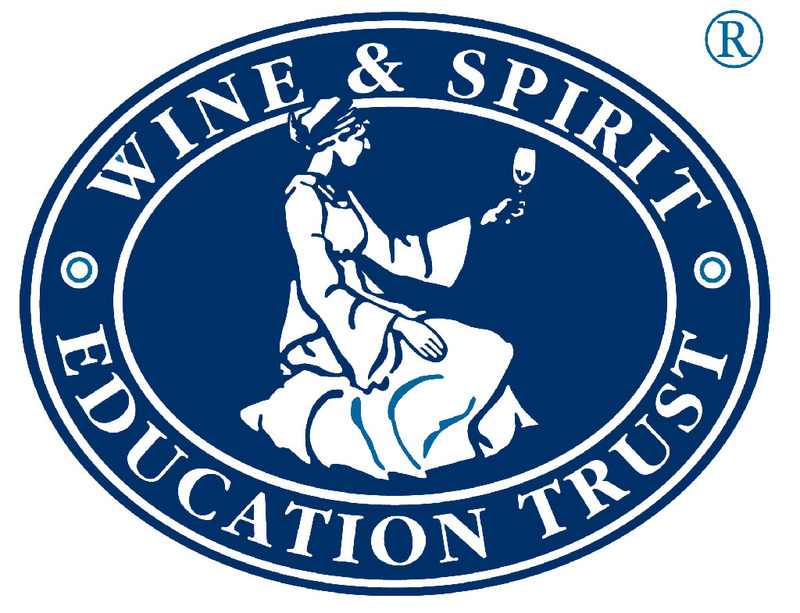 The WSET Level 3 Award in Sake will be available in selected international markets from August 2014 following pilots in the UK and USA. 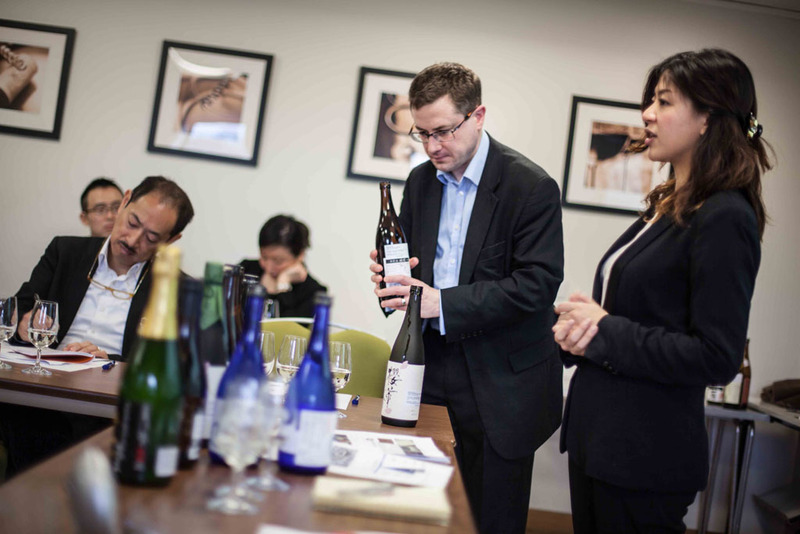 Ahead of the launch, the WSET ran a series of short introductory seminars with London-based restaurant groups and distributors who are interested in placing more emphasis on their Japanese sake portfolios. These took place at the end of January, with the support of the Japanese Ministry of Agriculture, Forestry and Fisheries (MAFF). 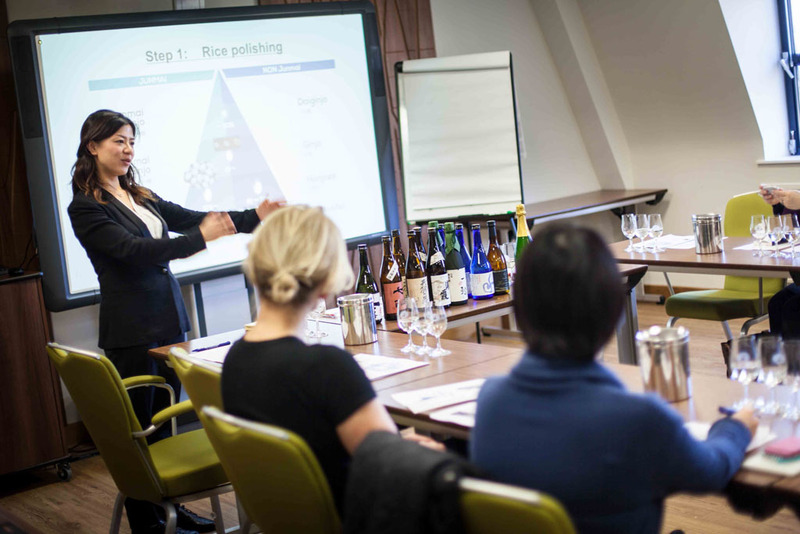 The new WSET Level 3 Award in Sake will cover the impact of production choices on style quality and price, how to read the label, and how to describe and evaluate sake, as well as providing insight into the industry structure from rice production to point of sale. It is designed to assist anyone working with sake who desires to gain a deeper understanding of the product, and how to buy or sell it effectively.